Chunky knits are not only for the grown-up set, you guys. Little ones can cosy up in their cosy snuggliness too! Part blanket, part garment they’re a simple way to add warmth with just one no-brainer layer. 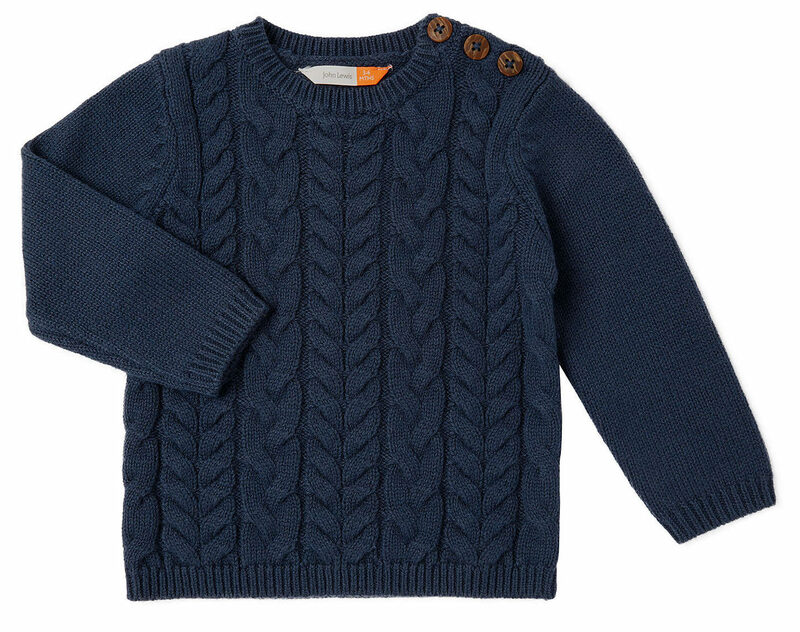 And how much do we LOVE toasty kiddo knits? Let’s count NINE brilliant and very woolly ways! 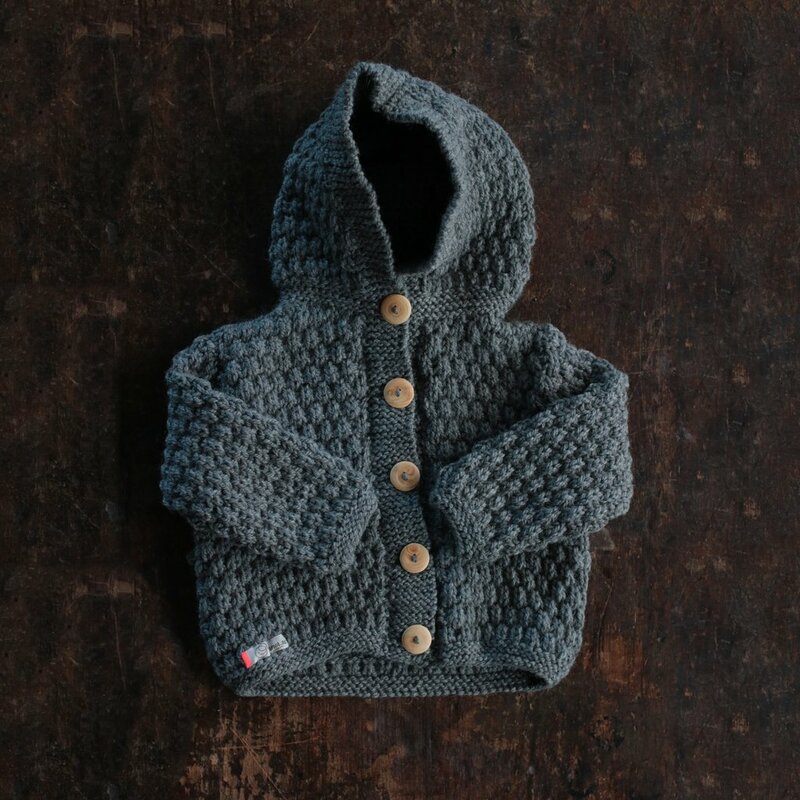 A textured knit with cute natural buttons and hood thrown in for good measure. Yes. Please. 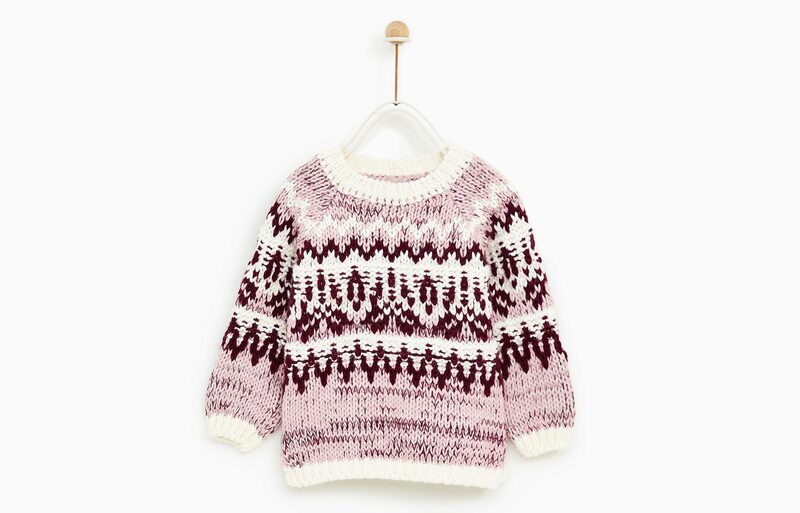 Pop this on and your little one can look adorably nordic and ski field-ready! 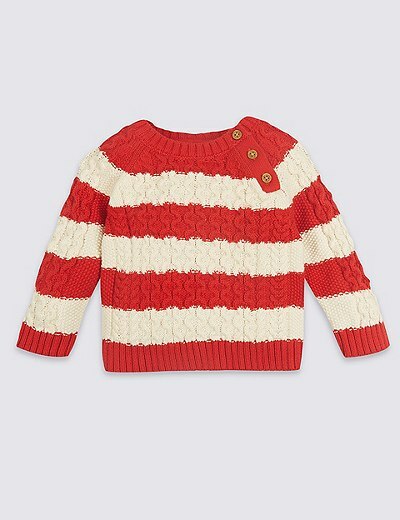 Where’s Wally is made a whole lot easier if you play with your baby and this jumper! More stripes! 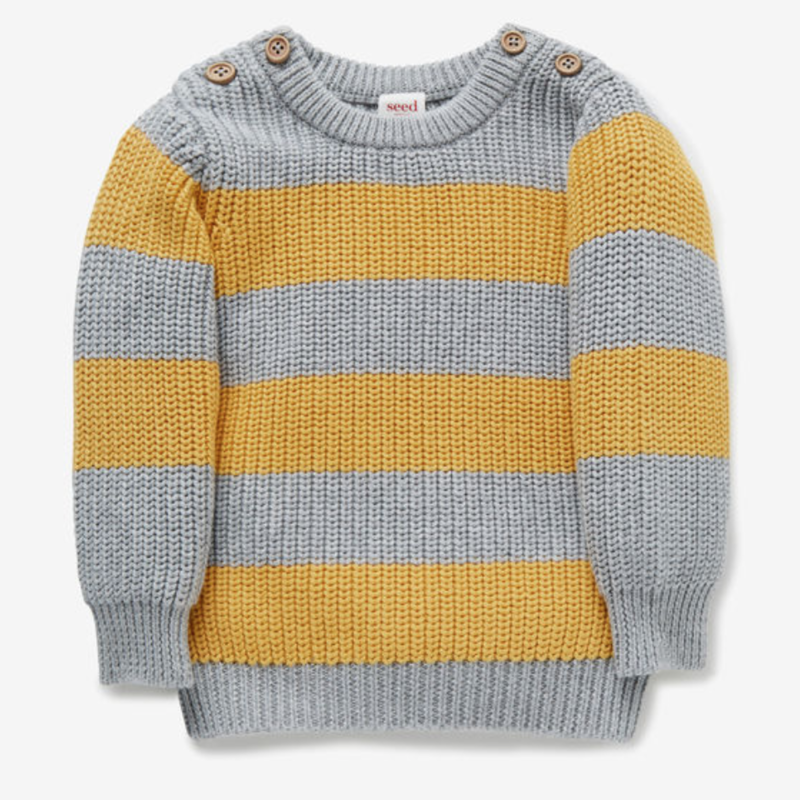 It’s a baby wear trend this season and we love this mustard and grey mash-up. A gorgeous classic cable, sized down for your baby. 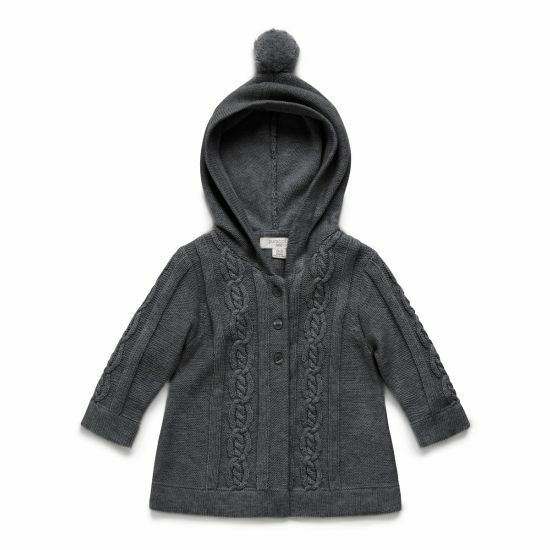 The wooden buttons add an extra pop of tweedy tradition. 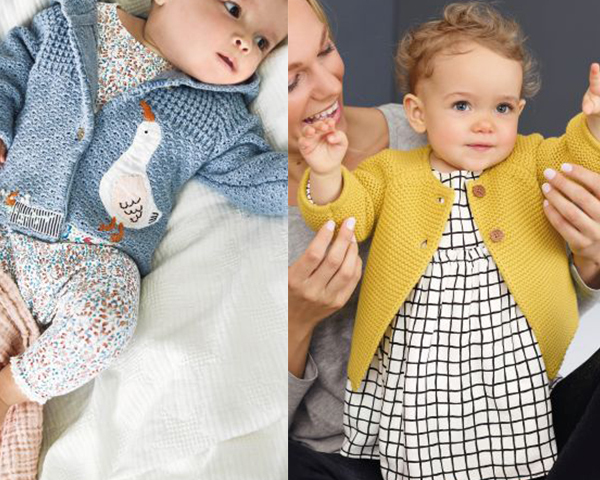 Two options from family-friendly fashion retailer Next – and so reasonably priced you could choose BOTH! Combining the softest knit with cables AND a pompommed hood, what could be better than this chunky cardi option?! 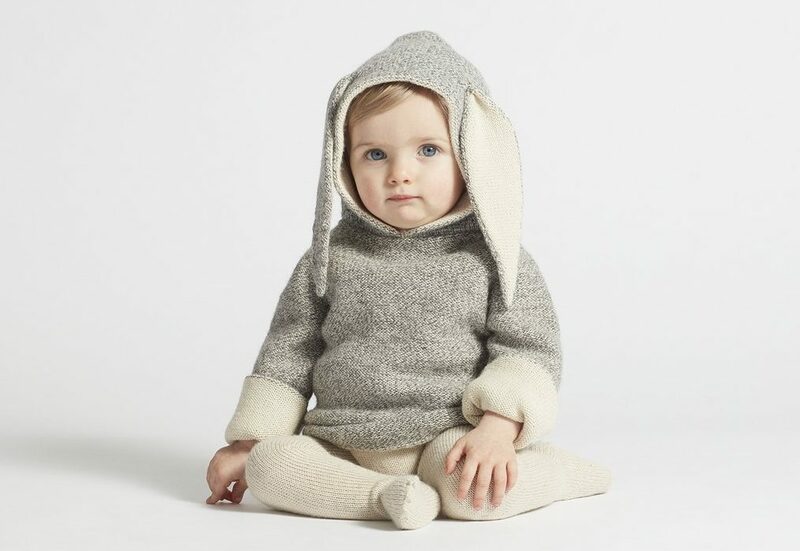 Have the cosiest bunny on the block with this adorable alpaca bunny jumper. How cute are those ears?! 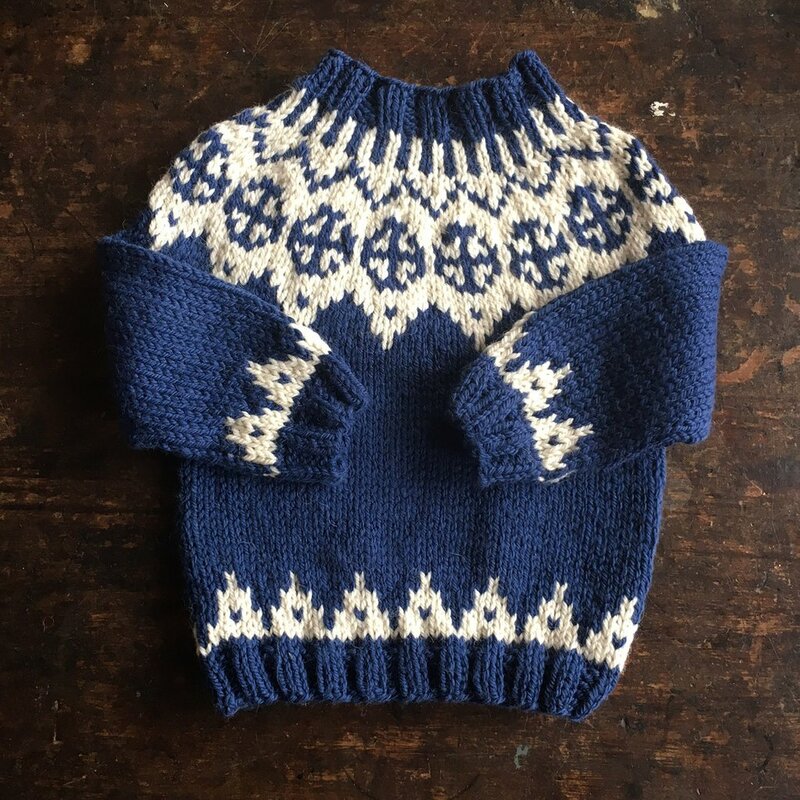 Another nordic-inspired piece, this time in navy and white for a giant dose of hygge.